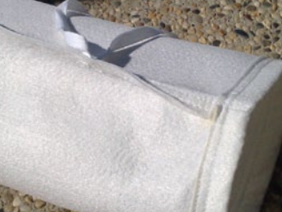 Global Synthetics have a wide range of products to either contain eroded materials within an area i.e. as may be found on a construction site or to provide protection to a potentially erosive surface such that erosion is minimized and that in certain applications the resistance to erosion in the longer term, vegetated state, is increased. 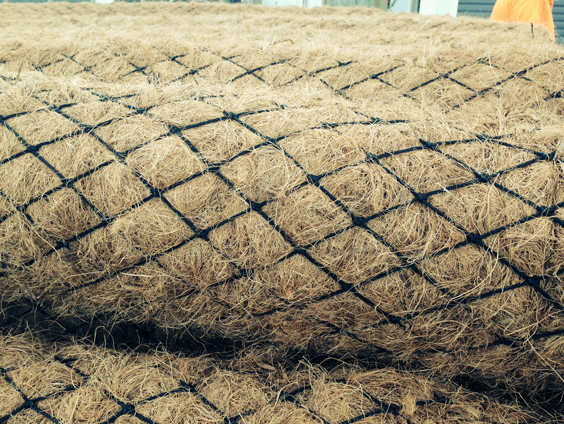 What is a synthetic erosion control mat? 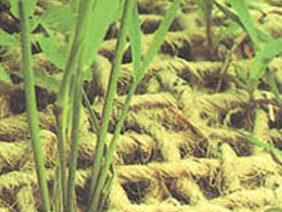 Erosion Control Blankets or Mats, are bio-degradable synthetic mats which provide a temporary solution as they assist in establishment of vegetation. 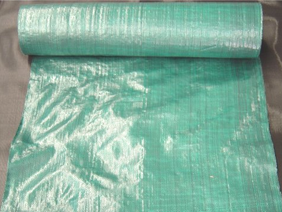 Erosion Control Blankets or Mats are used to aid the plant's ability to control erosion where it would be unable to do so alone. They aim to protect bare soils, mainly on slopes, from the impact of rain. 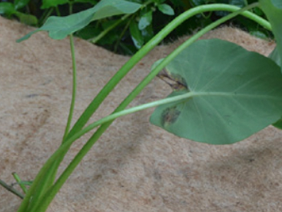 While, they can also suppress weeds and can form a useful mulch layer, promoting seed germination. 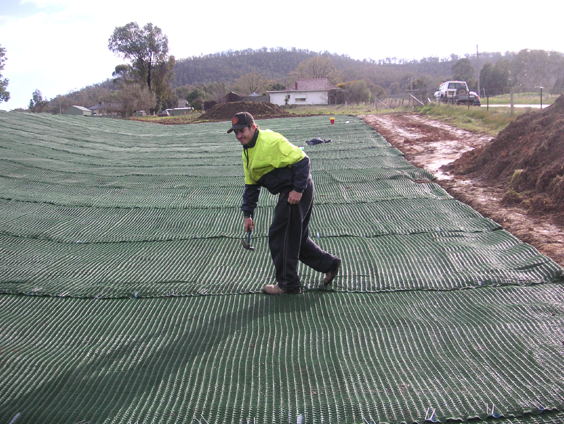 Synthetic erosion mats and blankets have become a sensible choice for cost effective, technically proven, permanent solutions to promote stabilisation and control erosion. 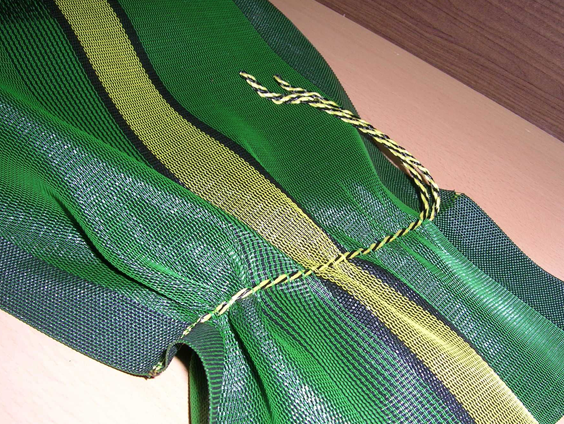 Propex products offer environmentally sensitive alternatives to hard armour solutions. 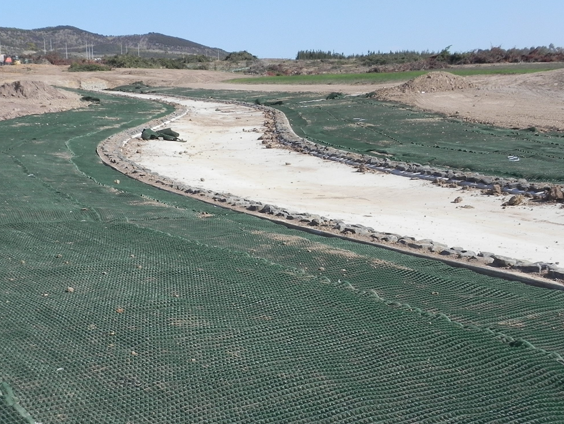 Turf Reinforcement Mats (TRM's) on the other hand, offer permanent engineered solutions that provide erosion control and can assist in establishment of vegetation, but primarily provide permanent reinforcement to the soil until such a time as vegetation can be fully established. TRMs are typically used in situations where water flows are strong, soils are poor and vegetation is difficult to establish. 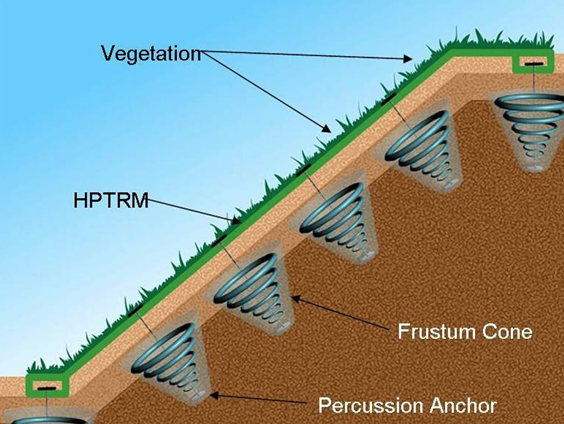 TRMs are perfect for moderate flow storm water channels, banks and steep slopes where both immediate and long term erosion control are needed. 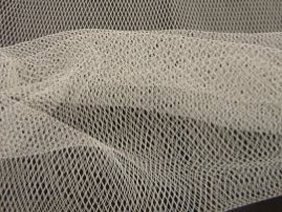 TRMs trap more seed, soil and water than traditional hard armour products, yielding faster and fuller vegetation. 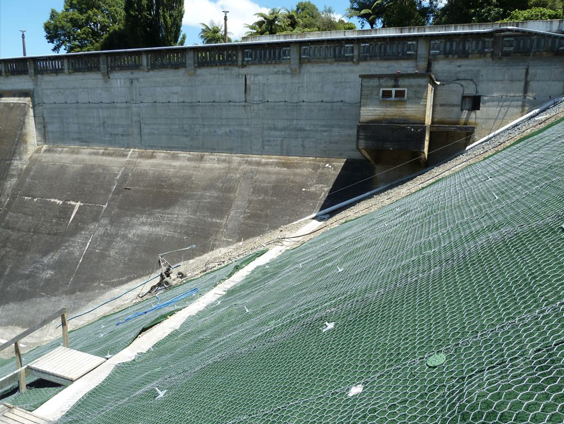 Propex Landlok® products and Pyramat® are designed to provide channel stabilisation, slope or bank protection, revegetation and for inlet and outlet control works. 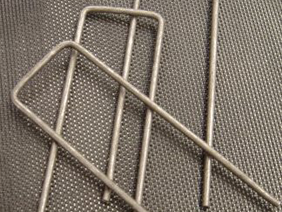 Propex Turf Reinforcement Mats (TRMs) and High Performance Turf Reinforcement Mats (HPTRMs) offer maximum performance for the widest range of erosion challenges. Propex ArmorMax® is ideal in steep embankments to protect against surface erosion and solve shallow plane instability using a patented system of ground anchors. 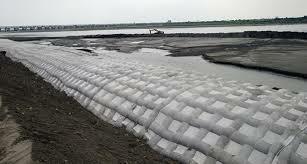 Apart from our TRM products, Global Synthetics offers a full suite of products to assist in erosion control. The unregulated discharge of sediment laden water from construction activities into adjoining stormwater channels and waterways is having a significant environmental impact. As there becomes a growing awareness of these environmental and economic costs, there has been greater legislation to regulate construction practices. 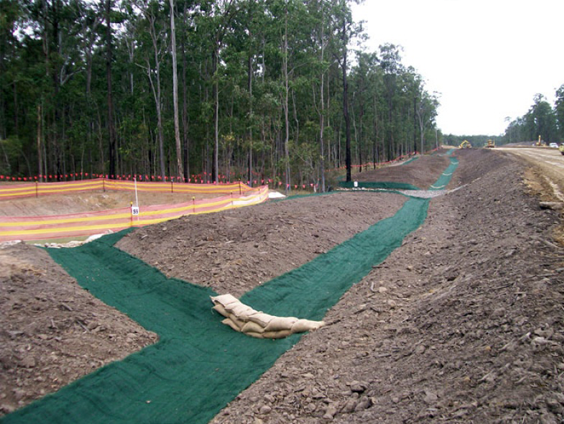 Global Synthetics has an extensive range of products that can, when installed correctly, significantly reduce site erosion issues and contribute to a better local environment.